Combine three of our most popular services into one package and kick your job search into high gear. Phone calls conducted during business hours; typically 2-3 days between purchase of service and phone call appointment. Number of phone calls dependent upon individual needs. 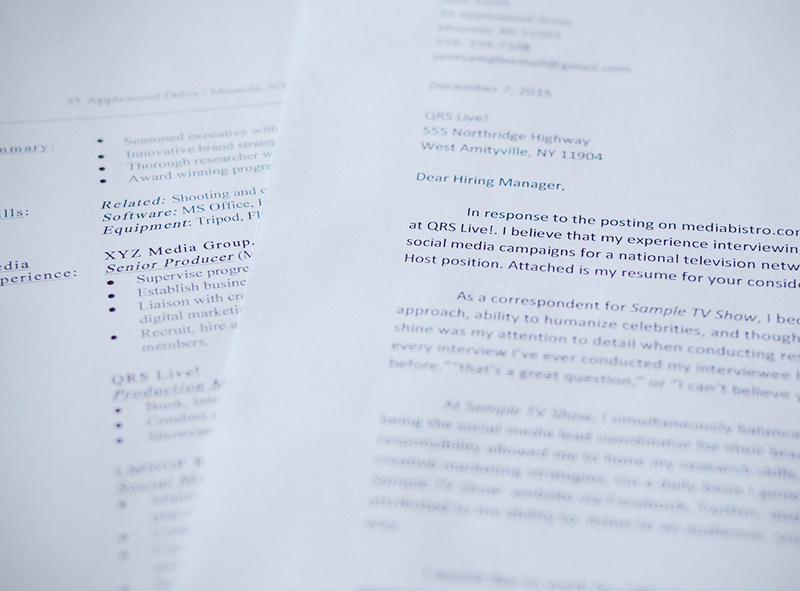 Pricing is based upon a 2-page resume; more than two pages will incur an additional cost of $100 per page.